THE RIGHT AIR TOOL FOR EVERY JOBS. There's no substitute for having the right tool for the job. 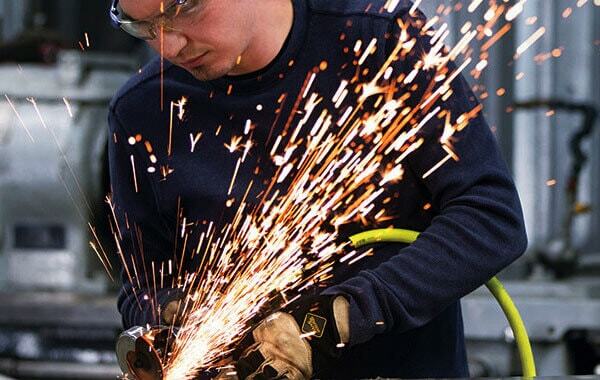 See our wide selection of air tools and find one that's a perfect fit. HALF THE NOISE, ALL THE POWER. 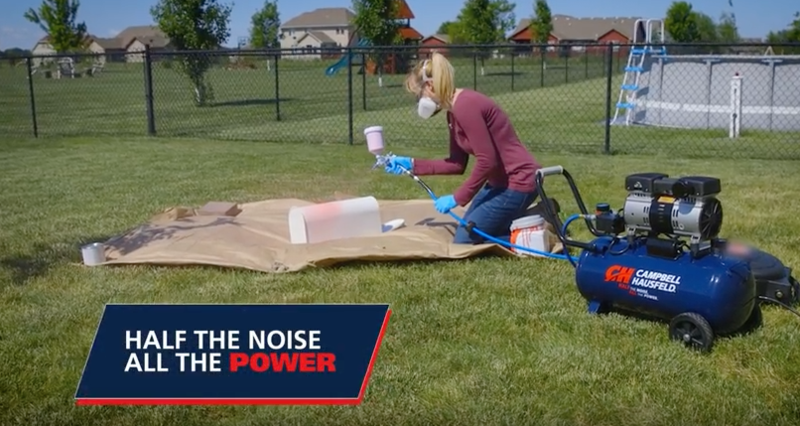 Get one of the quietest air compressors in the industry and work almost anywhere - even in the noise-sensitive location. 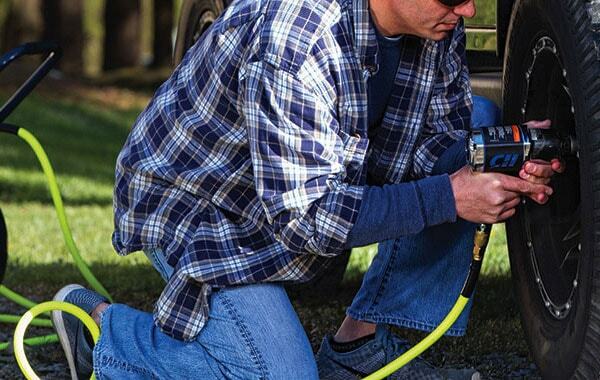 AIR COMPRESSORS THAT WORK AS HARD AS YOU DO. From go-anywhere portability to do anything capacity, there's a Campbell Hausfeld air compressor that's perfect for the work you do. 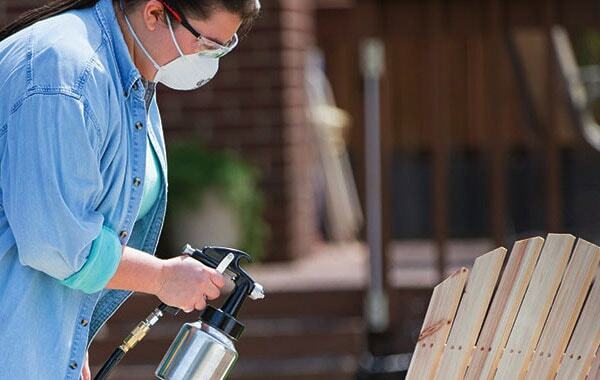 It takes practice, preparation and a quality spray gun. You handle the first two. We'll take care of the rest. 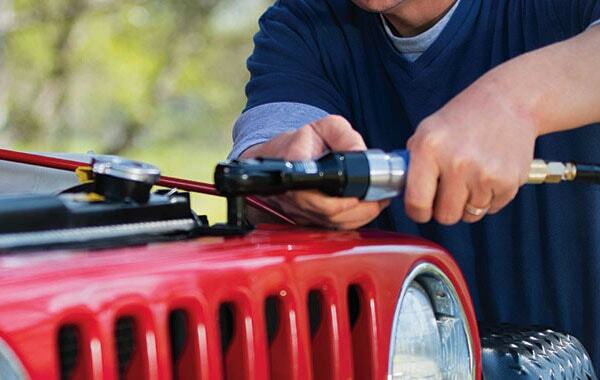 GET THE ACCESSORIES YOU AND YOUR TOOLS NEED. Find everything you need to keep your compressor and air tools up and running - and doing their best work. 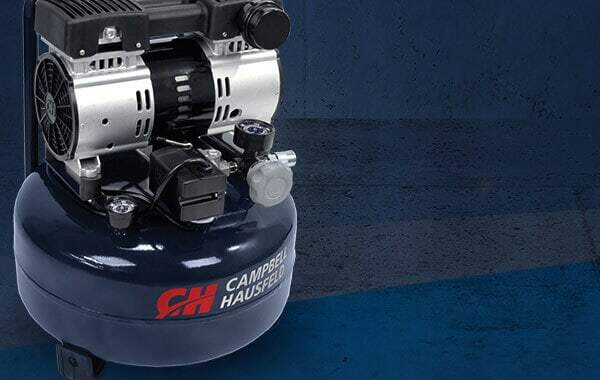 Experience half the noise and all the power with Campbell Hausfeld 6-gallon and 8-gallon Quiet Compressors.